improved energy which improved mood. improved ability to withstand sensory input. For our son, we found his ability to attend to his schoolwork improved such that he made new rapid and impressive progress on speech and reading. Additionally, our son had needed medication for years to sleep through the night (Ambien and Valium) but we now found that he could go medication-free and we have been for all the years since. For our son’s Aspie dad (that would be me): huge welcome weight loss. Sixty-five pounds shed seemingly effortlessly — and still gone a decade later. Improved health. As a family we almost never get sick. Maybe one cold or flu a year. Our son knows that right food makes him feel good, bad food makes him feel bad and he acts on this independently. This is an important truth that most adults do not understand. Having an ASD child is HARD. Planning your diet so it does not have wheat guten or dairy protein is TRIVIAL by comparison. I do not think the GF-CF diet works for everybody or is needed by everybody. However, if you or your child need a GF-CF diet the benefits are such that it is simply negligent to never even seriously try it just because it feels like too much effort. 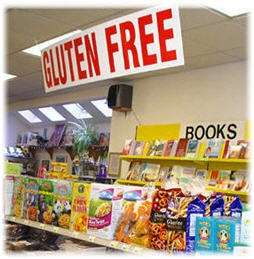 Additionally there is a growing body of research showing the serious health problems you risk if you or your children need a gluten free diet but do not get one. Dr. Mark Hyman MD writes regularly at the Huffington Post and today posted a very good article with several great data points about the dangers of gluten if someone’s body is sensitive to it. 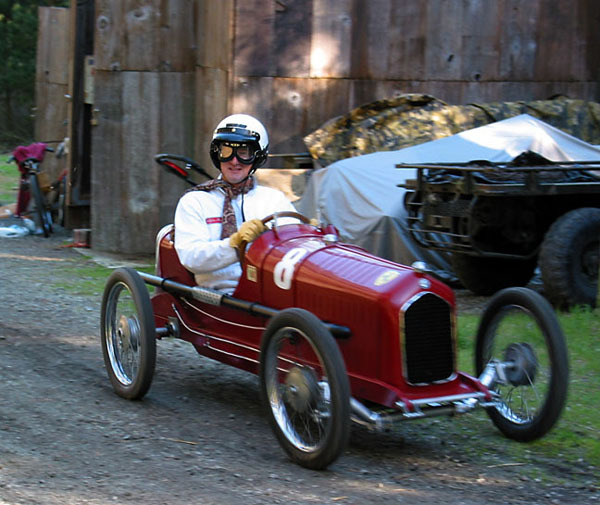 A CycleKart is a small four wheeled car made to look like one of the classic racing sports cars of the 1920’s or 1930’s. Power is specified as a 200 cc Honda one-cylider engine. Wheels are based on 17″ x 2″ motorcycle rims. Total car weight must be under 250 lbs. I love the look and these would be great building projects. If we built some using 50 cc engines they would fall into the strange regulation world of “mopeds” and perhaps be made some sort of street legal. Category: Project Ideas | Comments Off on Project idea: CycleKarts!